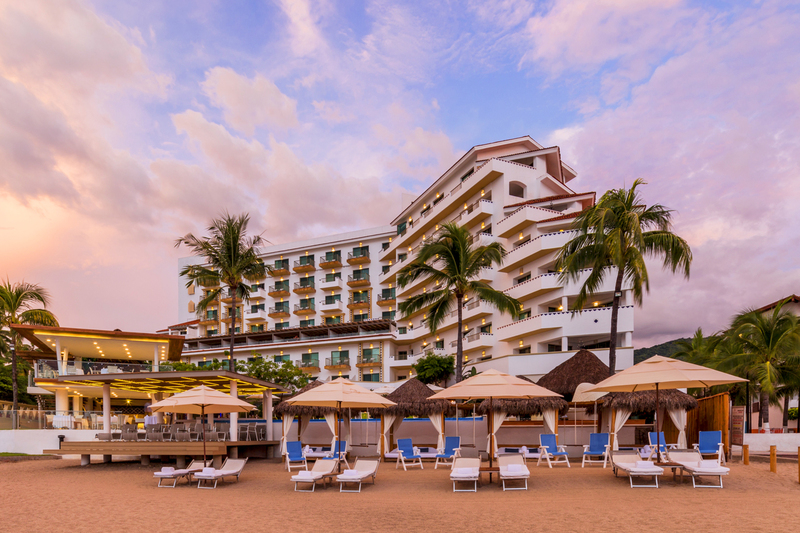 The AAA Four-Diamond Villa Premiere in the Mexican coastal city of Puerto Vallarta has concluded a $3.8 million renovation of its guestrooms and facilities and has modified its name to more accurately describe what the property has to offer. Debuting as Villa Premiere in 1999 as part of the Hoteles Buenaventura group of properties, developers wanted it to stand out as one of the most luxurious property on the historic downtown area. The newly completed renovations were designed to enhance the romantic elements that draw guests to the property. In addition to the renovations to the physical plant, the property has extended its name from simply “Villa Premiere” to the more descriptive, “Villa Premiere Boutique Hotel & Romantic Getaway,” to more accurately represent its upmarket, romantic offerings and adults-only experience. Renovations were undertaken in two phases. The first stage included renovation of all rooms and suites, giving them a more modern and warm feel and look, as well as luxury linens and accent artworks emphasizing the Mexican contemporary décor of each room and suite. 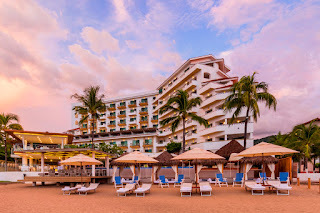 The second phase of the renovations was completed by the end of 2016, and addressed all remaining areas of the property, including redefining the main entrance with new façades, a refresh of the main pool area to provide a more modern look, addition of an infinity-style pool by the beach, a new deck and lounge spot by the beach, and a redesigned pool and lounge bar. 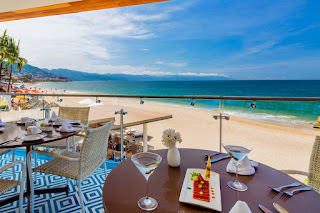 In addition, the property’s La Ceiba restaurant features a new second floor with panoramic views, plus a new wood-fired oven for gourmet pizzas. Murales restaurant, with its innovative concept centering on the most traditional Mexican cuisine, boasts and extended terrace. Both restaurants benefit from totally new kitchen facilities that enable staff to achieve the highest standards of food quality and flavor, as well as health and safety. Villa Premiere Boutique Hotel & Romantic Getaway is located on the Bahia de Banderas or Bay of Flags, about eight kilometers south of Licenciado Gustavo Díaz Ordaz International Airport (PVR). Several airlines serve PVR with direct flights from the U.S., including American Airlines (NASDAQ:AAL), Alaska Airlines (NYSE:ALK) and Virgin America, Delta Air Lines (NYSE:DAL), Southwest Airlines (NYSE:LUV), Sun Country Airlines, United Airlines (NYSE:UAL) and Frontier Airlines (NASDAQ:FRNT), according to SkyScanner.com.